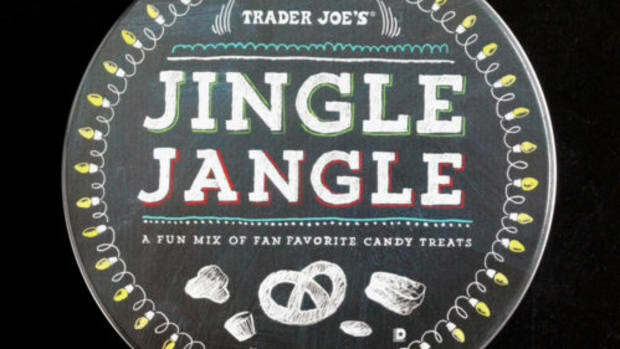 There was a time, not too long ago, that being from California, a state that has a myriad of Trader Joe’s stores, was something of a novelty, offering some clout, or at least made gift giving rather easy. We were the mules of the Trader Joe’s trade. Our friends were glad to see us, if only for the treats from Trader Joe’s we would deliver to their eager hands. Alas, this is not so anymore. 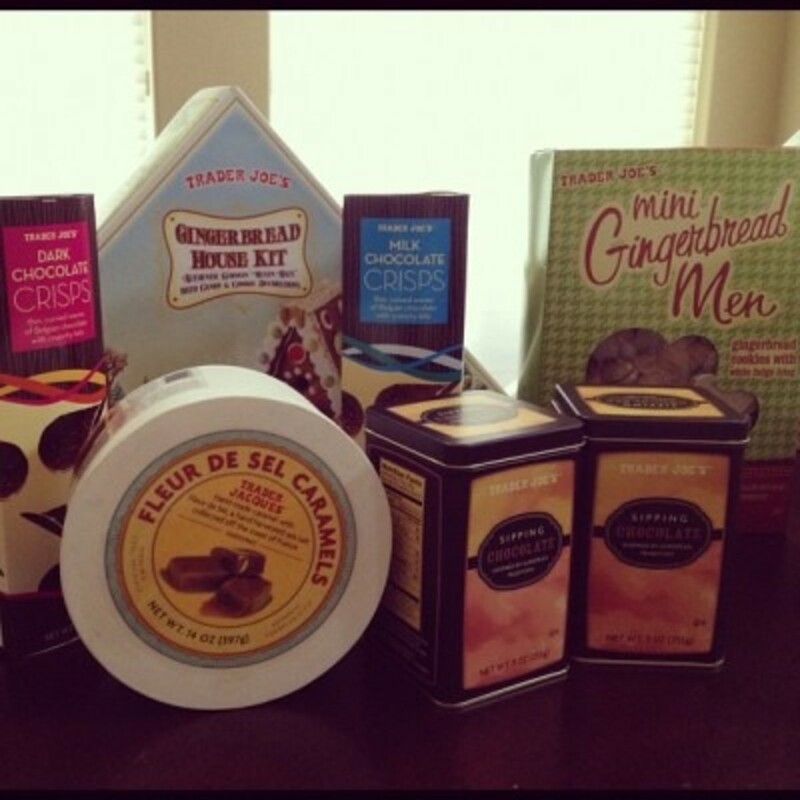 As my usefulness to my Utah friends has drawn to a close, I thought it was my civic duty to share my favorite Trader Joe’s treats. As a warning, many are only holiday treats, so I highly suggest you run, don’t walk, and get enough for your food storage pantries. I might have started a bit of a panic, but Trader Joe’s will thank me for it. 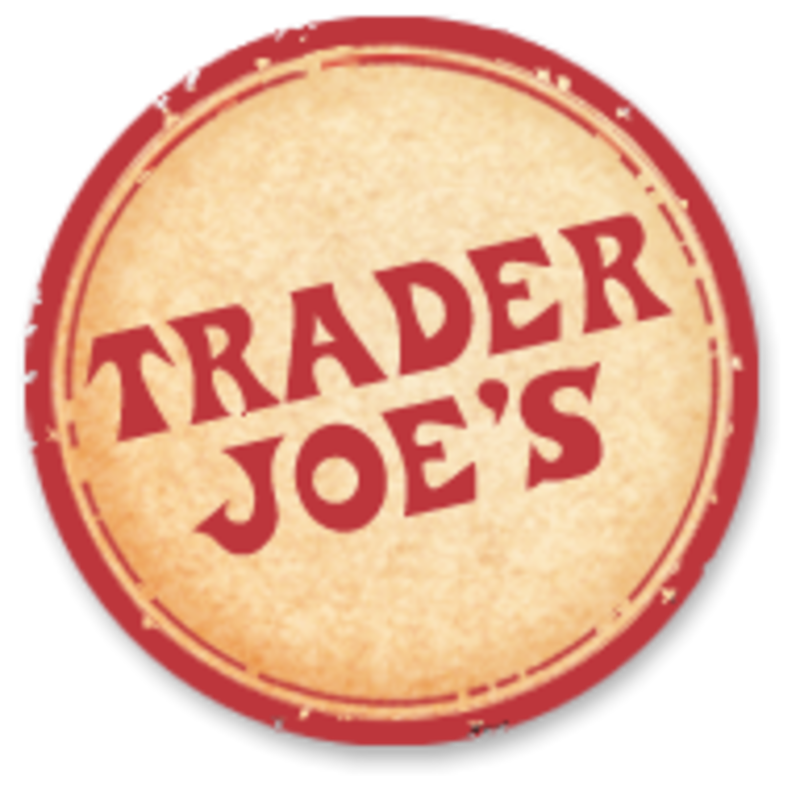 Without further adieu, photos and lists of my favorite Trader Joes treats that will do you good, if not make you a little more insulated for the winter. 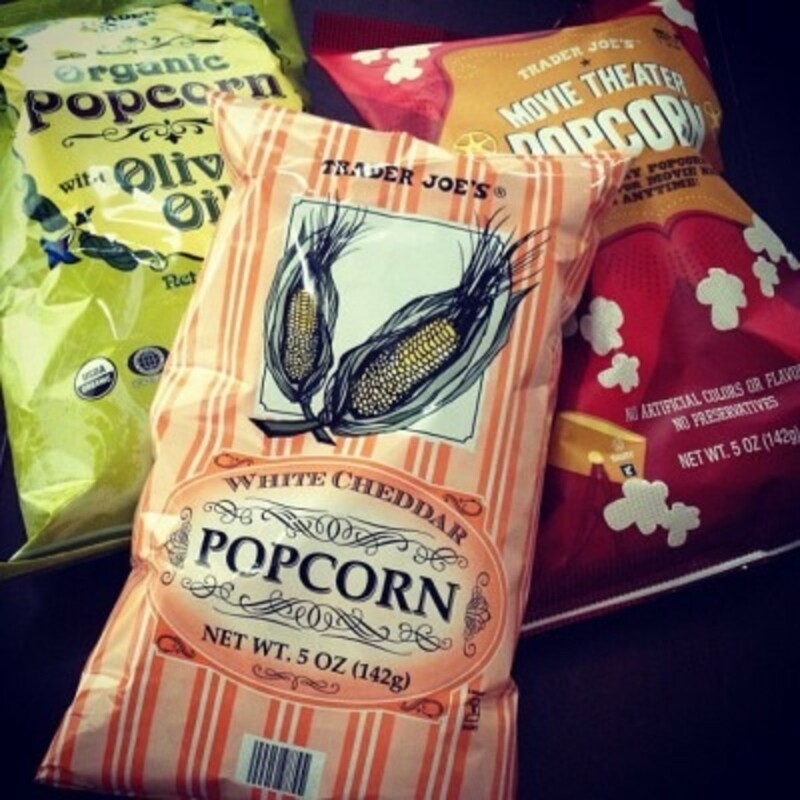 Our family loves snacking on popcorn. 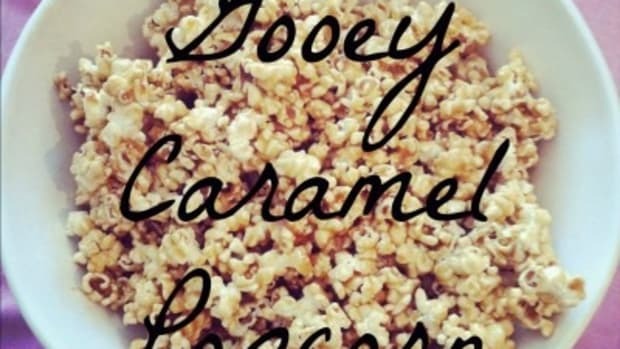 My daughters’ favorite popcorn is the white cheddar. I brought in four bags of the white cheddar for the third grade class for their Polar Express movie viewing, and the kids cheered. I’m sure it was because I’m a rockstar in my offline life. 2.Gingerbread house. First I love the triangle box. We can’t all be squares all the time. The pieces are adorable, and the kids get a kick of it, and I don’t have to make anything. 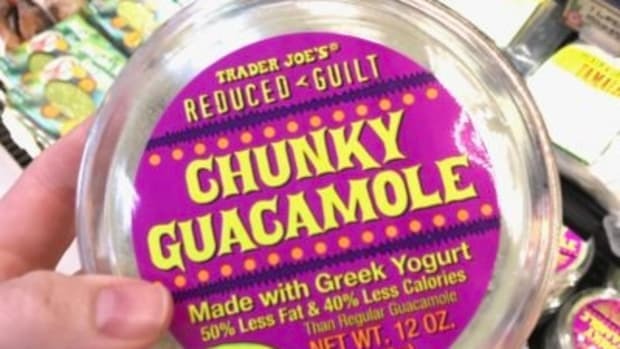 It’s like Trader Joe’s knows what it’s like to be a mom. 3.Candy Cane Joe Joe’s. Do I really need to say anything, other than, if you don’t know what they are, I don’t know what to say? 4.The Astounding Multi-Flavored Joe Joe’s. These are my husband’s favorites. He prefers them over the fancy Joe Joe’s. These Multi-Flavored Joe Joe’s are Fancy Nancy-style times a billion or two. 5.Mini-Candy Cane Cookies. Excuse me while I wipe the crumbs off from the last 5 boxes I finished ON MY OWN. Damn you Trader Joe’s for this deliciousness that can’t be resisted. 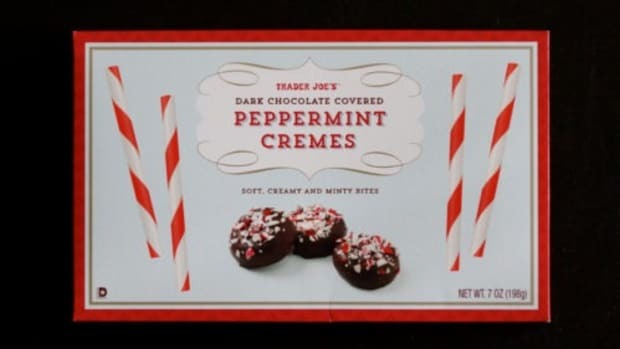 I have a weakness for all things mini and peppermint at Christmas time. You’re welcome. 6.Candy Cane Coal. Seriously, so cute. To take a lyric from Colbie Caillat’s Christmas in the Sand, “you look naughty, but I’m sure you’re nice.” That line applies to the coal. Stocking stuffing fun. 7.Peppermint Candies. For when dealing with the candy cane is just too much work. 8.Dark and Milk Chocolate Crisps. I like to think of them as chocolate chips. They also serve as great garnishes on cupcakes, cakes, and your tongue. You can enjoy these year-round. Yay! 9.Fleur De Sel Caramels. Well, I don’t care if some are tired of salted caramels, my mouth will never tire of them. Also, how cute is the packaging. I pretend I’m in Europe when I open the package, which is the point I think. 10.Sipping Chocolate. In Europe, we don’t scarf down our food, we enjoy it. We simply, sip. If you’re a fan of dark chocolate, and the richness of a moment all to yourself. This sipping chocolate is lovely. 11.Mini-Gingerbread Men. I can’t even begin to count the number of gingerbread men I have consumed, feet-first. I’m not sure why feet first, I think it’s easier for me to dunk them into my sipping chocolate when I eat them. They have bits of glorious ginger in them. And the frosted backside just marries so well with the cookie. 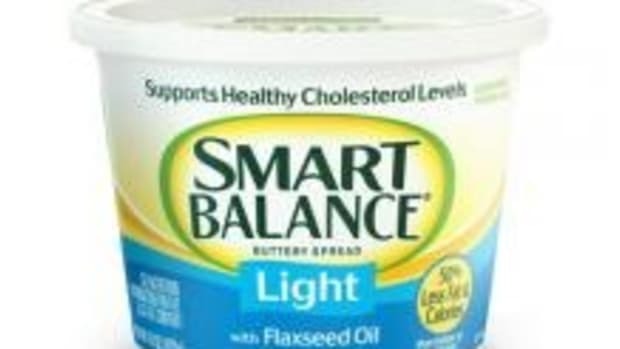 I buy these by the cart-full. I have yet to meet one person who doesn’t love them when I introduce them to these adorable mini-gingerbread men. 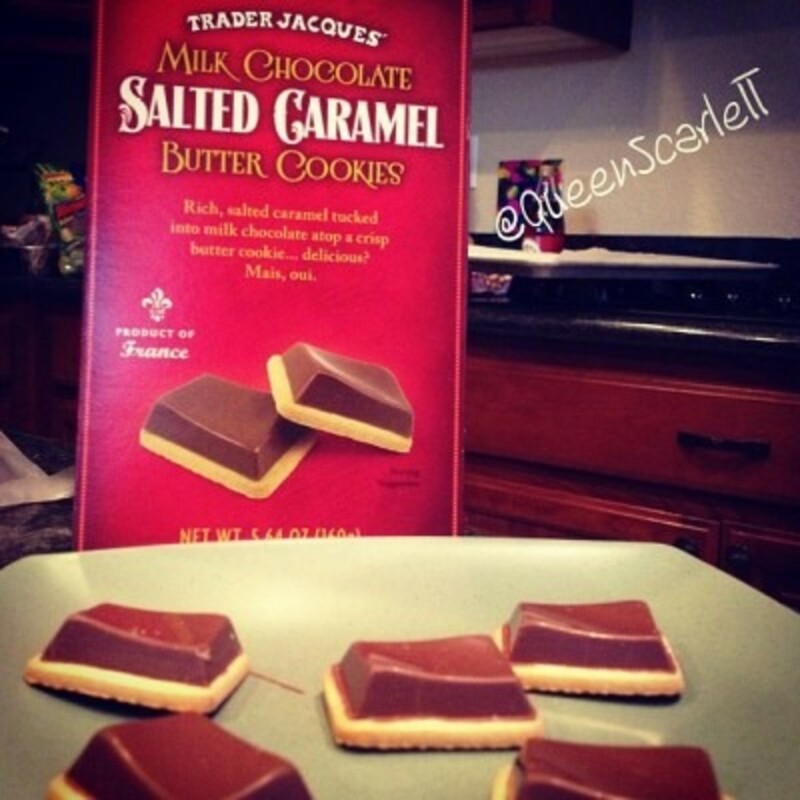 12.Trader Jacques Salted Caramel Butter Cookies. Did you read that and drool a bit? I do every time. I love how the chocolate dips in the center. It’s a swoop-y cookie. 13.Chocolate Croissants. Just sit me down at a European cafe and hand me a chocolate croissant and I will be your devoted fan. 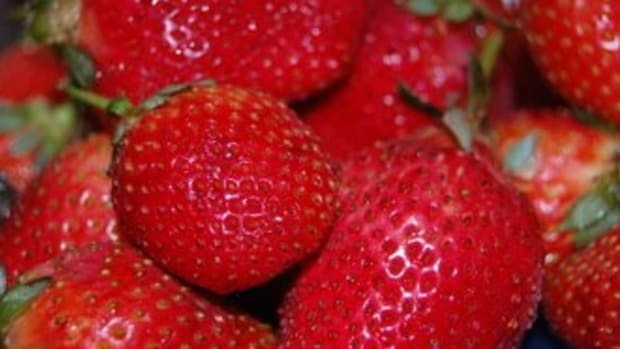 Want to taste the closest thing to that? 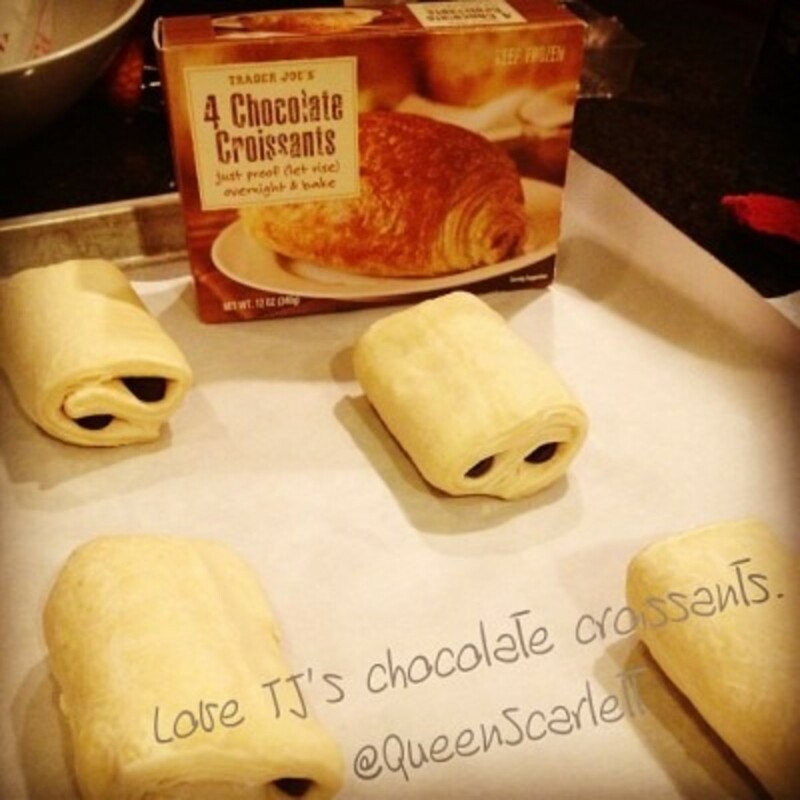 Trader Joe’s frozen Chocolate Croissants are so easy. Have them sit out the night before, then bake them at 350 for 20-25 minutes, and voila, you just brought a French bakery into your home. 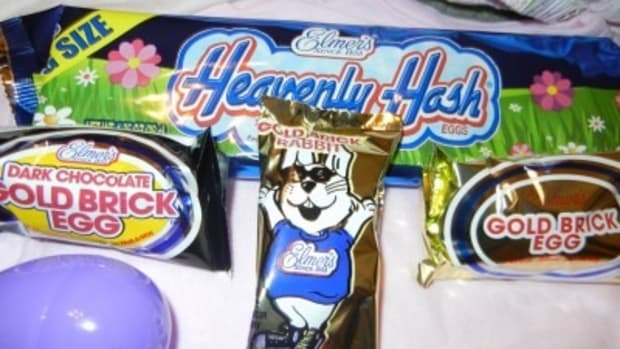 We eat this for breakfast every Christmas day. Sometimes, on days when we just want to feel delicious too. These are available year-round. Me gusta! 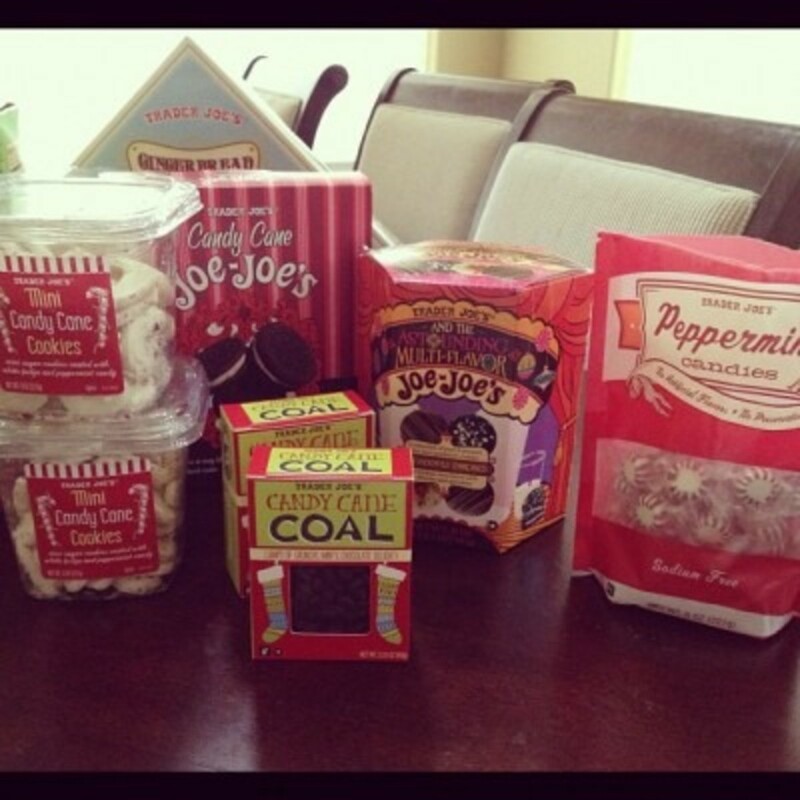 If you live in a Trader Joe state, what are your favorite treats? ps. Yes. Not adding the apostrophe for Joe’s is driving me crazy, but wordpress is adamant I not use it. Blast!